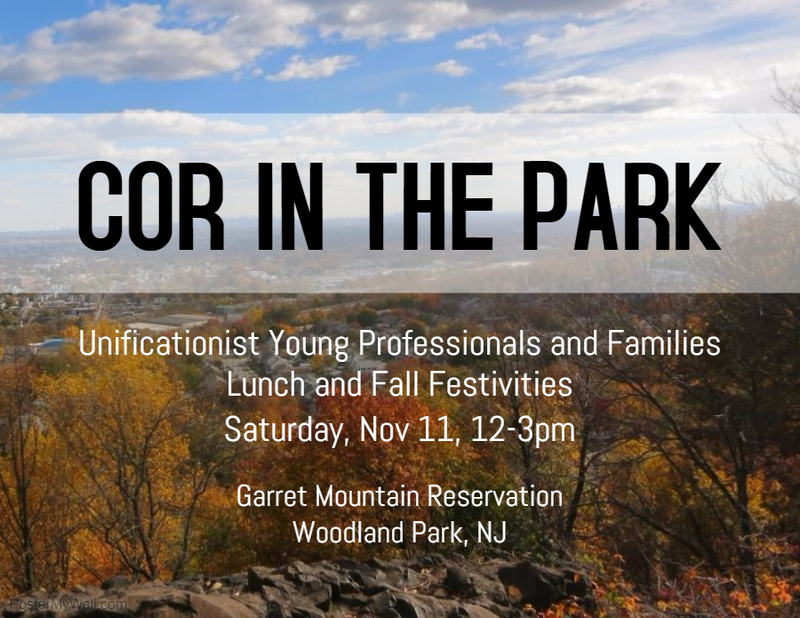 Come join us for a lunch and Fall Festivities at the beautiful Garret Mountain Reservation! Great food, fun people, and beautiful scenery. 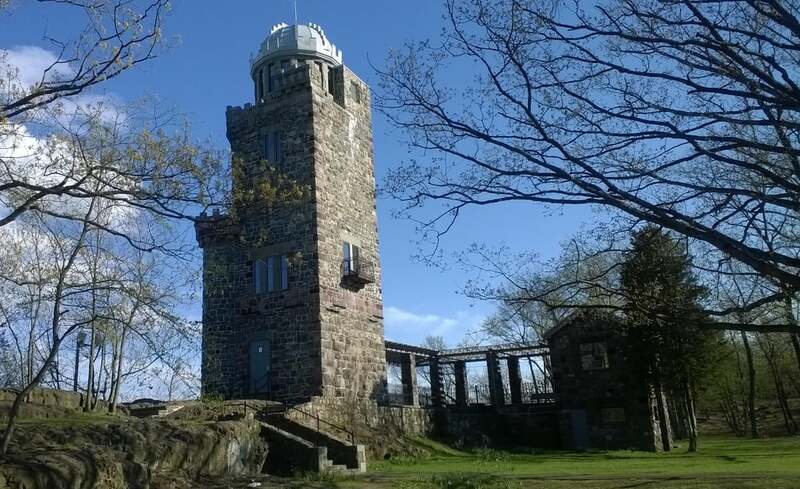 Hike up to the top of Garret Mountain or hang out with your friends and family, a chance to enjoy the last of the Fall weather. To learn more about COR (Connecting Our Roots), click here. Once you are in the park, see below for the park map. Click here for a map of the site. 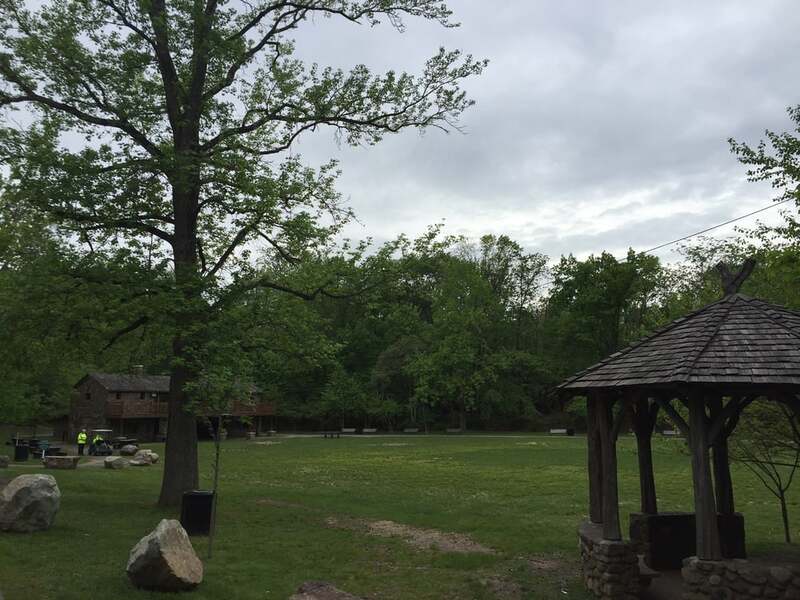 We will be at either the Tower Picnic Grove or Rocky Hollow Picnic Grove, to be announced closer to the event. Both sites have parking and restrooms.